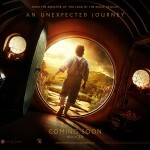 “The Hobbit: An Unexpected Journey,? 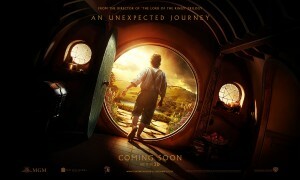 will be released on December 14, 2012 from Warner Bros. Pictures. The adventure of ?The Hobbit? follows the journey of title character Bilbo Baggins, who is swept into an epic quest to reclaim the lost Dwarf Kingdom of Erebor from the fearsome dragon Smaug. Ian McKellen returns as Gandalf the Grey, the character he played in ?The Lord of the Rings? trilogy, and Martin Freeman, who won a BAFTA TV Award for Best Supporting Actor for his role in the BBC series ?Sherlock,? takes on the central role of Bilbo Baggins. Also reprising their roles from ?The Lord of the Rings? 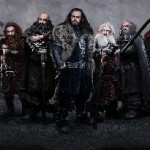 movies are: Cate Blanchett as Galadriel; Orlando Bloom as Legolas; Ian Holm as the elder Bilbo; Christopher Lee as Saruman; Hugo Weaving as Elrond; Elijah Wood as Frodo; and Andy Serkis as Gollum. 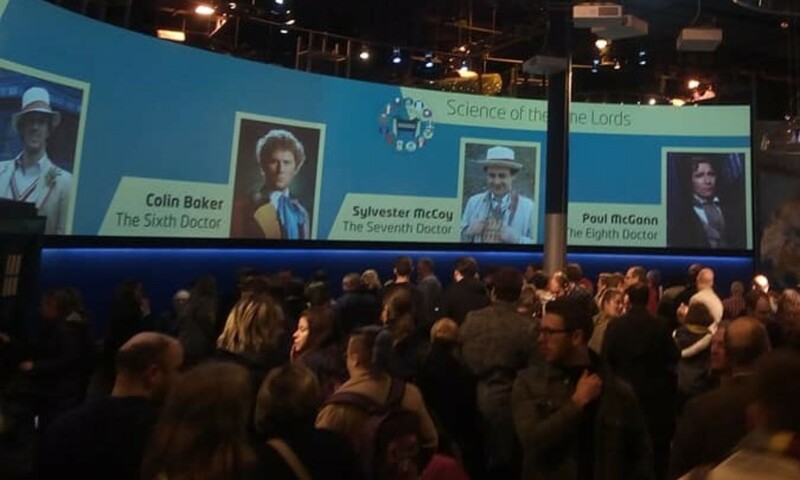 The ensemble cast also includes (in alphabetical order) Richard Armitage, Jed Brophy, Adam Brown, John Callen, Stephen Fry, Ryan Gage, Mark Hadlow, Peter Hambleton, Stephen Hunter, William Kircher, Sylvester McCoy, Bret McKenzie, Graham McTavish, Mike Mizrahi, James Nesbitt, Dean O?Gorman, Lee Pace, Mikael Persbrandt, Conan Stevens, Ken Stott, Jeffrey Thomas, and Aidan Turner. The screenplays for ?The Hobbit? films are by Fran Walsh, Philippa Boyens, Guillermo del Toro and Peter Jackson. Jackson is also producing the films, together with Fran Walsh and Carolynne Cunningham. The executive producers are Ken Kamins and Zane Weiner, with Philippa Boyens serving as co-producer. Previous PostPrevious Teaser trailer for THE EXPENDABLES 2!